On the shore of Lake Maggiore in Switzerland, Ascona is a beautiful place in Switzerland, attracting tourists every year due to its natural beauty. The mountainous backdrop provides eye-catching scenery which captivates many visitors, as well as the breathtaking views across the lake, which can be seen from many different angles, each providing their unique glimpse of beauty. 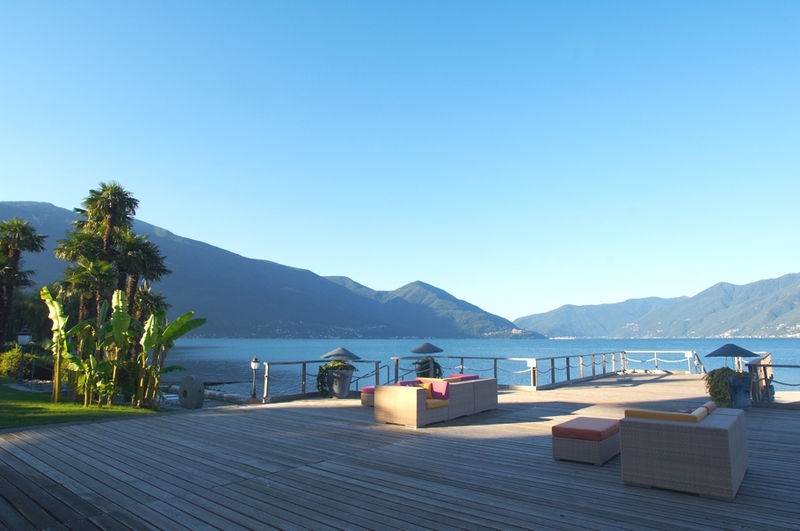 The luxury accommodation and hotels in Ascona take advantage of the magnificent surrounding natural beauty in their architectural designs, being built around the views that can be seen from the many windows and balconies. Located on the Swiss side of Lake Maggiore, Hotel Eden Roc boasts the most fabulous views of the lake and provides an interesting mix of Swiss and Italian culture with delicious food, lovely wines and charming people.